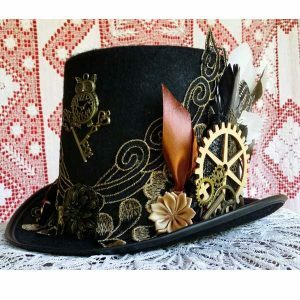 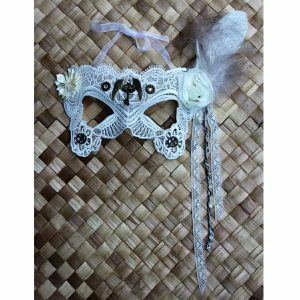 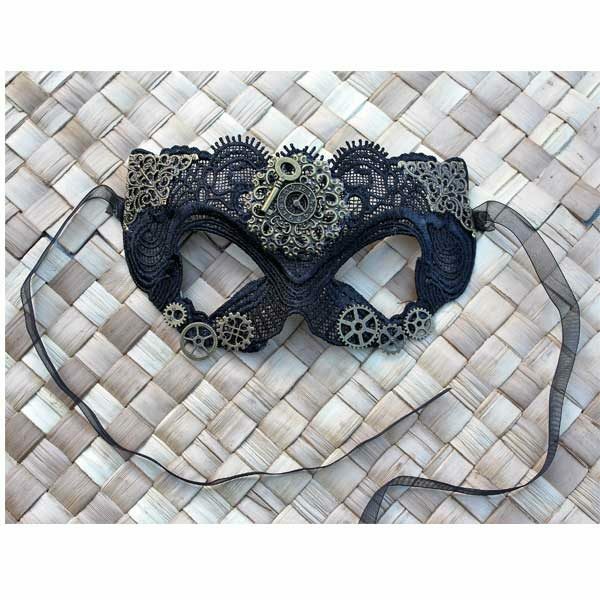 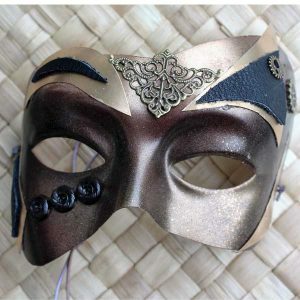 This gorgeous steampunk Gothic lace mask is perfect for parties, balls, proms, cosplay and eyes-wide-shut events. 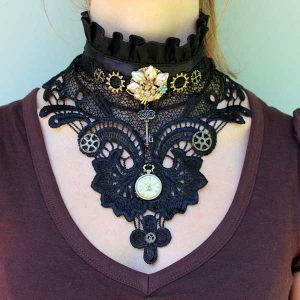 It’s light and comfortable to wear and does up with a ribbon. 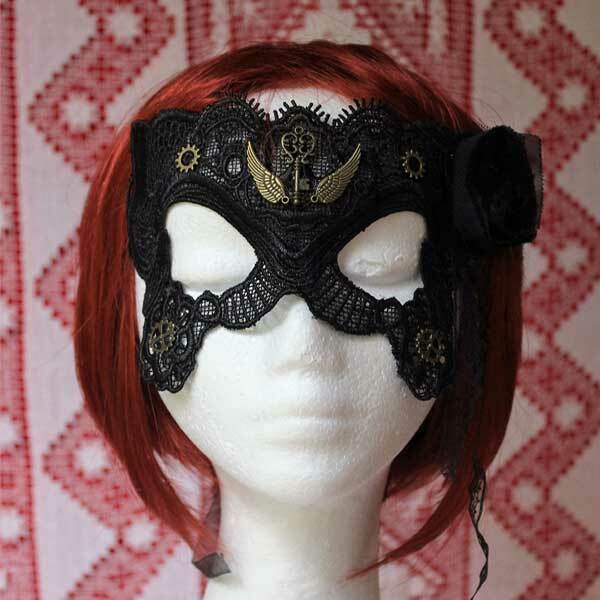 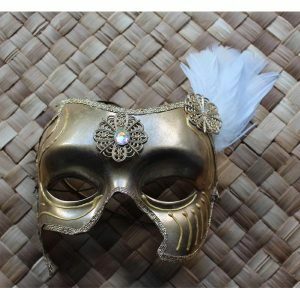 This gorgeous steampunk Gothic lace mask is perfect for parties balls, proms, cosplay and eyes wide shut events. 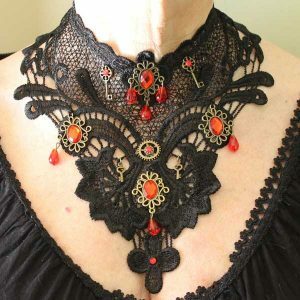 It’s light and comfortable to wear and does up with a ribbon.